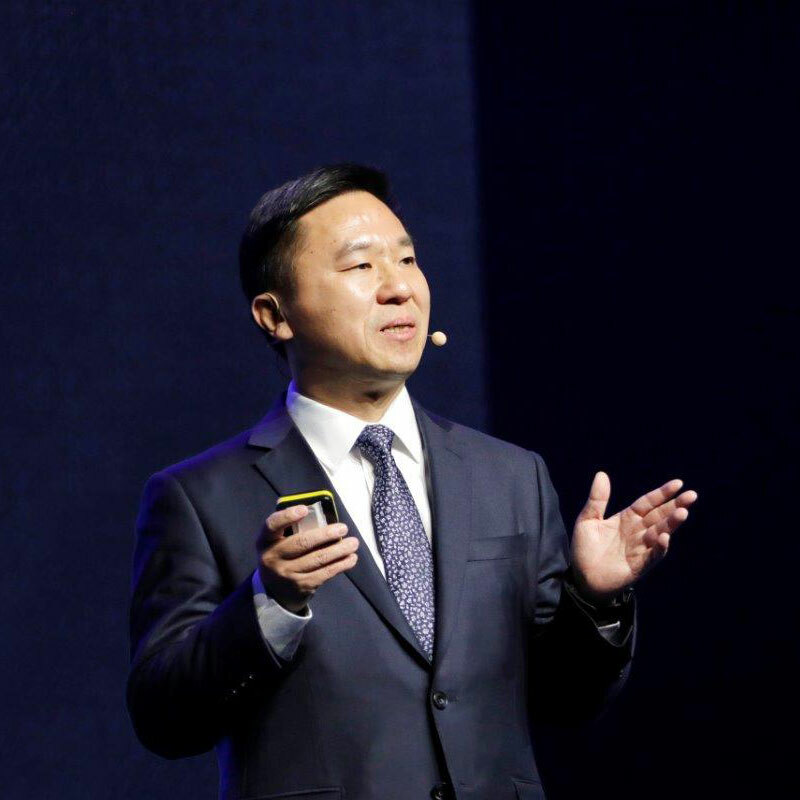 Guiqing Liu, EVP, China Telecommunications Corporation backed 5G as a milestone for operators in their transformation efforts, but warned the technology is still plagued by large capex and opex costs, high power consumption and the lack of a killer application. Speaking in a keynote, Liu said 5G should enable operators to explore new growth opportunities, with the technology helping the industry to break boundaries around business applications. The expected improvement in user experience from 4G to 5G should help to create new network opportunities, he added. Specifically, he highlighted four major 5G perspectives the company believes will help operators transform: end-to-end slicing; fixed-mobile convergence edge computing; cloud-based network and services; and artificial intelligence (AI) development. On end-to-end slicing, Liu said it could be possible to provide high priority users a better network service and develop private networks, which ultimately creates new revenue opportunities and ecosystems. He compared such a model to flying business class on an aeroplane. However, Liu noted that despite 5G’s almost imminent launch, there were still a number of challenges the industry must tackle to enable these new models and, ultimately, drive additional revenue and benefits. He said the technology involves high capex and opex costs along with higher power consumption, with “5G stations requiring two- or three-times more power than 4G”. The executive also highlighted a lack of “killer 5G applications” as a challenge. Fragmented demand also meant it was hard to establish new business models. 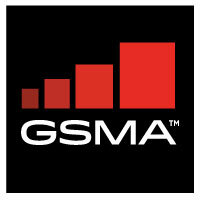 To overcome the issues, cooperation between operators, vendors, internet companies and handset manufacturers is key. He urged the “industry to come together to create new models”, suggesting the need for a “new industry format” going forward.